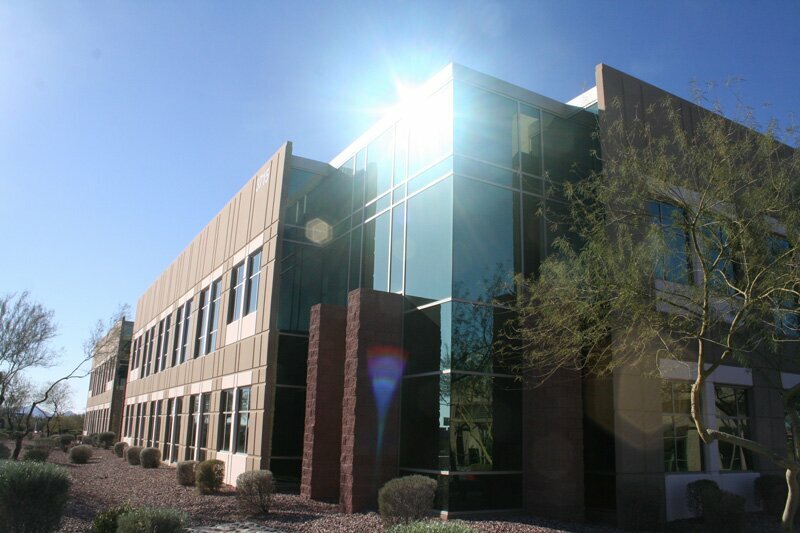 Anthem Corporate Center, a tall-windowed, 65,000-square-foot office building at 3715 Anthem Way, was erected in 2008 and never occupied. That’s about to change. 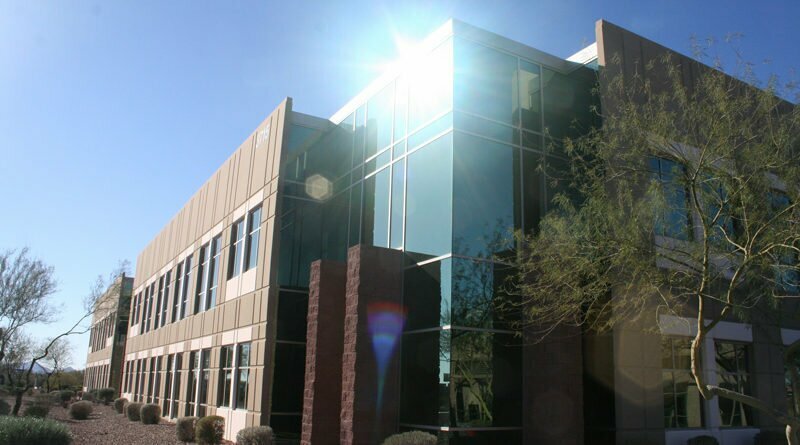 Kathleen Morgan, a broker for commercial real estate firm Newmark Knight Frank, said she’s negotiating with a corporation seeking an entire floor, up to 30,000 square feet, and other businesses that need 2,500 square feet or more of office or medical space. 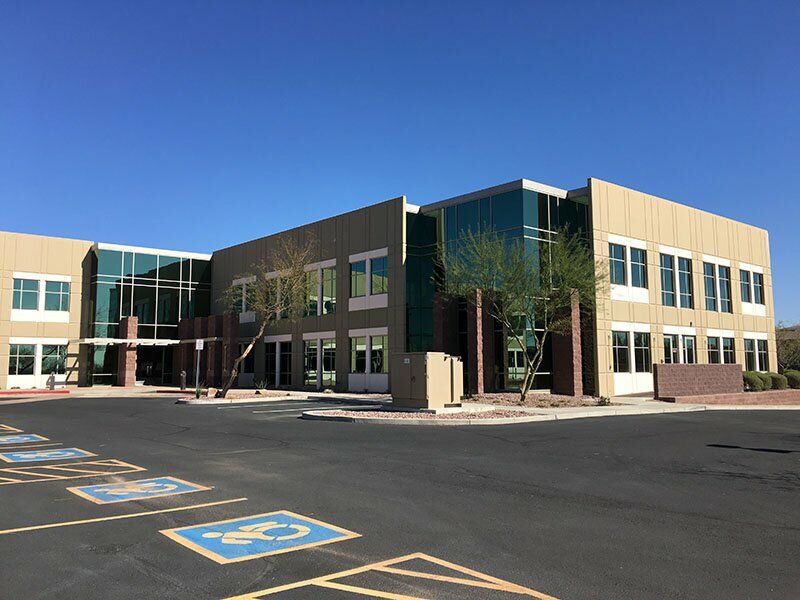 A “prominent” local dentist is moving into the one-story companion building at 3719 Anthem Way, Morgan said. Meanwhile, the Shops at Anthem, anchored by Ace Hardware, was less than 50 percent occupied just a few months ago. Among new tenants: Freedom Cycles, Filiberto’s and Lifestyle 2 Nutrition. Amped Coffee Company is under construction in a never-occupied corner suite in the plaza. Also coming: Sam’s Frozen Yogurt. The market is heating up, said Ryan Amato of the Eisenberg Company, which handles leasing for the plaza. It also has new owners, who bought at such a low cost they’re “able to go to the market and offer space cheaper than the competition.” Two more deals are pending, Amato said, which would bring the plaza to 84 percent occupancy. 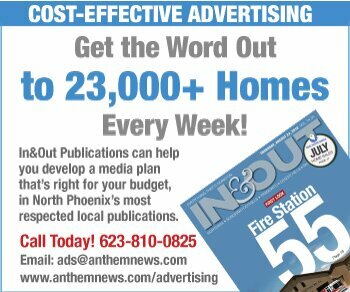 There’s also been an influx of jobs to North Phoenix by big firms like USAA (1,000), Farmers Insurance (1,000) & Fry’s Dove Valley (400). And a half-dozen high-tech companies are either moving in or expanding and hiring near the southern fringe of NoPho, including around Deer Valley Airport, Phoenix Councilwoman Thelda Williams said at an Anthem town hall in December. “I-17 is the hottest corridor for new development in the Valley,” Williams said. The main entrance to Anthem Corporate Center is from the large parking lot in the rear. 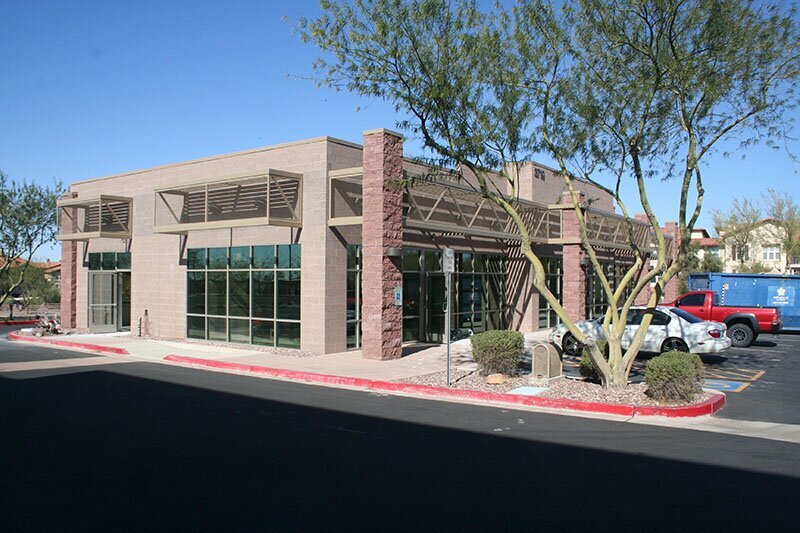 A dentist is moving into the smaller companion building at 3719 Anthem Way.